September is my birthday 🙂 I have a deal for us to celebrate the occasion. 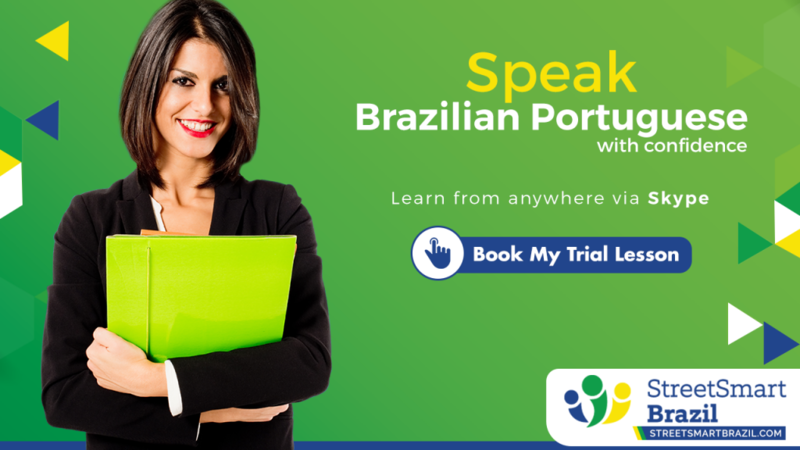 For a limited time you can get 2 hours of free Portuguese lessons when you purchase 10 hours of instruction ($100 value). That’s right, you buy 10 hours of Portuguese lessons and get 12 hours of instruction. This deal expires on September 22nd at 11:59PM Pacific. 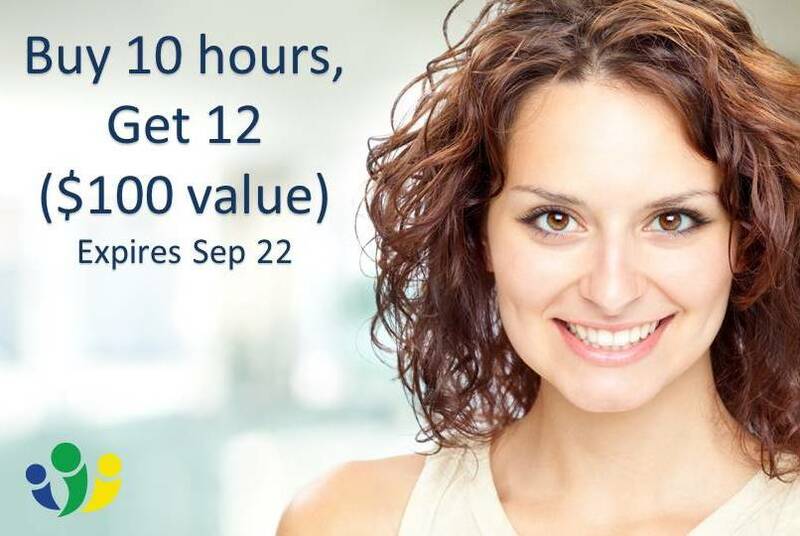 Upon receipt of your payment, Luciana will email you confirming your 2 additional free hours of instruction. New to Street Smart Brazil? The 3-minute video below will tell you what we are all about. You can also read our clients’ awesome testimonials and meet our teachers.